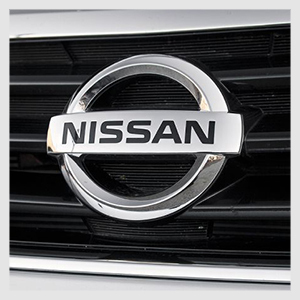 Your safety is paramount, any Nissan vehicle that is repaired in our bodyshop in Walsall, West Midlands will be restored to Euro NCAP safety standards. Aldridge Accident Repair Centre have been awarded the official charter as a Nissan GB authorised repairer, for recognition of commitment to investing in the Nissan Brand. Choosing AARC to repair your Nissan will give you the reassurance that only genuine Nissan parts are used to restore your vehicle.